Mary Loucretia Martin of Hernando, MS, passed away Saturday, August 12, 2017 at Landmark of DeSoto in Horn Lake, MS at the age of 88. She was a long time resident of Hernando. 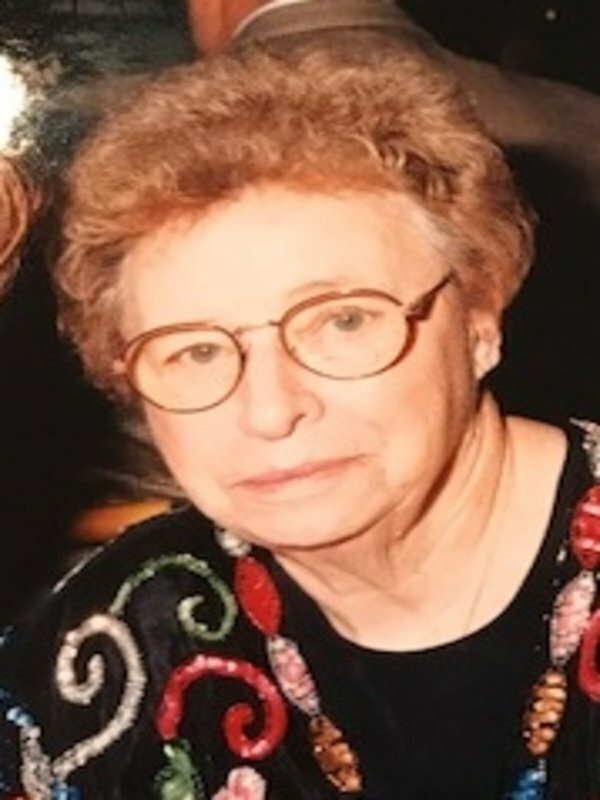 She is survived by one daughter, Brenda Webster of Southaven, MS; one son, Jim Webster and his wife, Bettye of Hernando; four grandchildren, April Suggs, William Bolton, Courtney Wichmann, and Jimmy Webster; and seven great grandchildren. Graveside services will be Monday, August 14, 2017 at 2 p.m. at Twin Oaks Memorial Gardens in Southaven.